Beyonce pretty much BECAME Storm from The X-Men at Ciara's birthday party! 9. 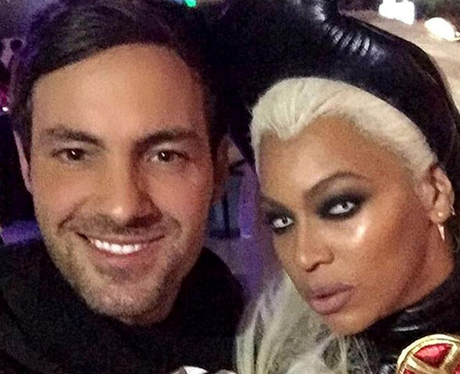 Beyonce pretty much BECAME Storm from The X-Men at Ciara's birthday party!